"A scholarly yet surprisingly sprightly volume...The book is the first comprehensive treatment of the idea that when ostensibly generous 'how can I help you?' behavior is taken to extremes, misapplied or stridently rhapsodized, it can become unhelpful, unproductive and even destructive"
"The coverage of topics is breathtaking.... 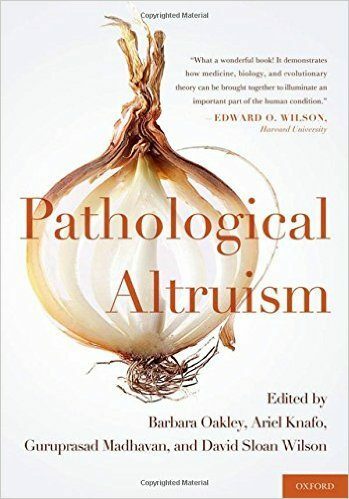 The reader will emerge with a much deeper and nuanced understanding of altruism in reading this book, the best on altruism in the last 15 years"